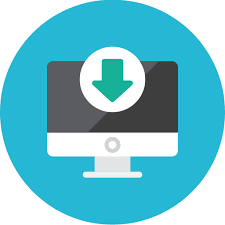 ‘Chasing Maya’ is about thirty-two-year old Siddhartha Kumar, who in spite of his evident material success finds himself trapped in the grip of mediocrity – the distress and despair of being no different from millions of others in this world. Bemused, he sets on a quest to rediscover the zeal that once fuelled his dreams and passion and comes across with situations and people that lead him to astounding revelations. Share the anxiety, live the excitement and experience the magical transcendence as ‘Chasing Maya’ takes you on an incredible journey that every human soul instinctively seeks to undertake but only a negligible few truly succeed to accomplish! 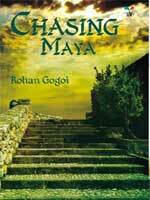 Debutant author Rohan Gogoi’s novel ‘Chasing Maya’ is a power-packed narration of a discontented common man’s rather eventful journey towards his life of passion and true happiness. Set against the backdrop of contemporary urban middle class Indias maddening struggle for relative materialistic success, the book in all its simplicity and lucidity subtly challenges conventions and popular perceptions by differentiating ‘running with rage’ from ‘running with passion’. 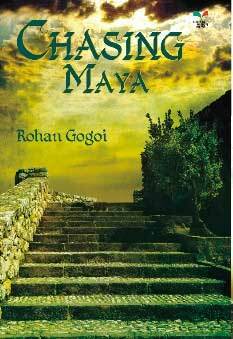 A powerful story-teller with immense potential, Rohan Gogoi, throughout this delightfully mesmerizing fable, breathes immaculate mastery over language and establishes a spectrum of perspectives ranging from the very purpose of existence to self-approbation and social recognition. Born in the year 1979 in the diminutive yet locally prominent and culturally vibrant town of Nagaon in the northeastern part of India, in the state of Assam, Rohan Gogoi grew up amidst the severe socio-political turbulence that had gripped the region all through the last quarter of the twentieth century. Having completed his schooling from Kendriya Vidyalayas in 1996, he went to Fergusson College, Pune to study Economics and spent his formative years traveling, working and living across India; meeting people and appreciating cultures. An MBA in Marketing by qualification, his fondness for English writing and creative expression encouraged him to opt for a career in Corporate Communications. Rohan currently works for a reputed American multinational corporation and leads the Communications function for their operations in the India Region. Rohan lives in Pune with wife Rajeshwari and twin sons, Aahan and Abeer.